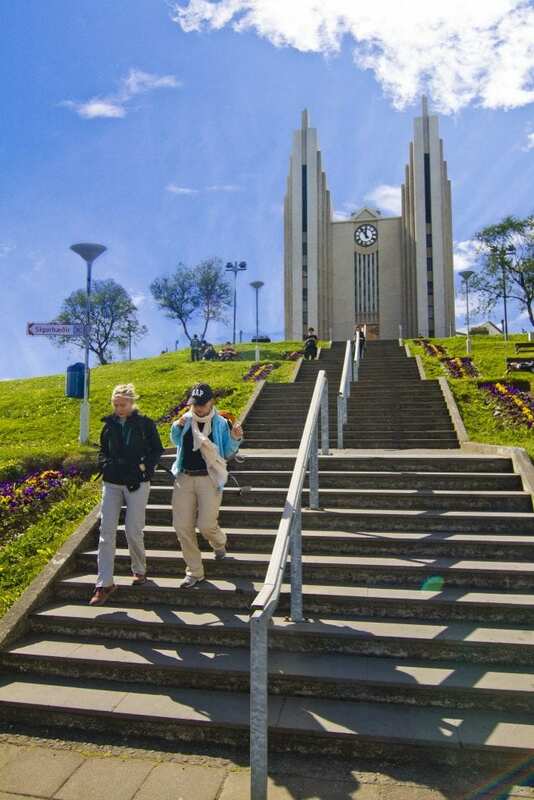 Akureyri is a town in Northern Iceland and the country’s second largest urban area (after the Capital Region) and fourth largest municipality. 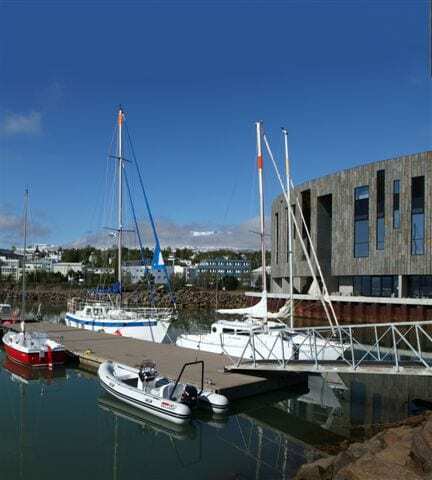 Nicknamed the Capital of North Iceland, Akureyri is an important port and fishing centre. 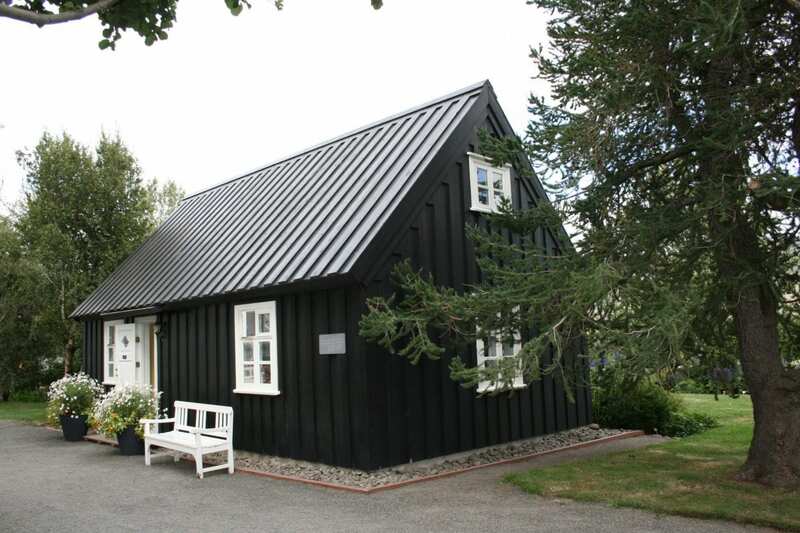 The area where Akureyri is located was settled in the 9th century but did not receive a municipal charter until 1786 . 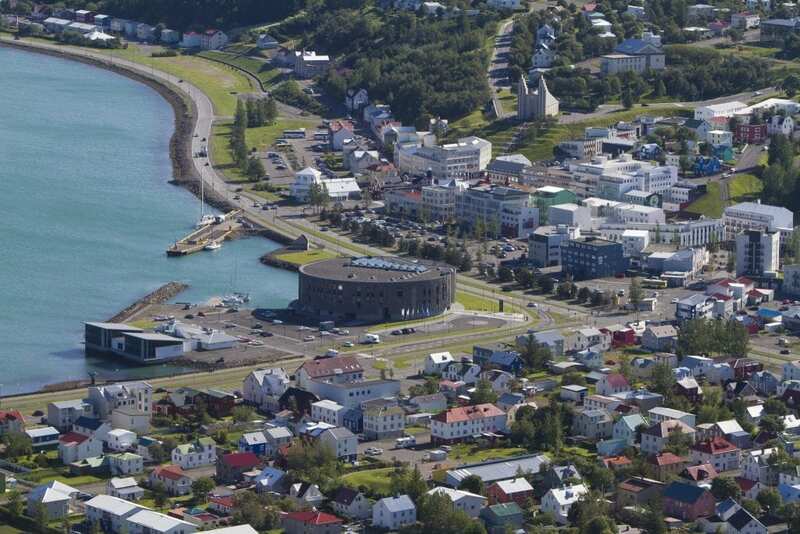 The area has a relatively warm climate due to geographical factors, and the town’s ice-free harbour has played a significant role in its history. 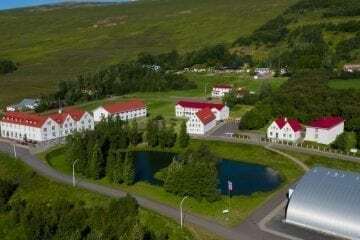 Permanent settlement at Akureyri started in 1778, and eight years later, the town was granted its municipal charter by the king of Denmark (and at the time Iceland also) along with five other towns in Iceland. 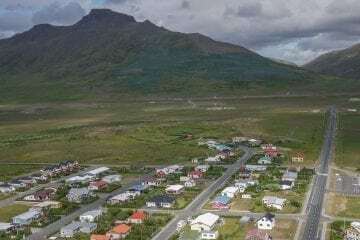 The king hoped to improve the living conditions of Icelanders by this action because at the time, Iceland had never had urban areas. 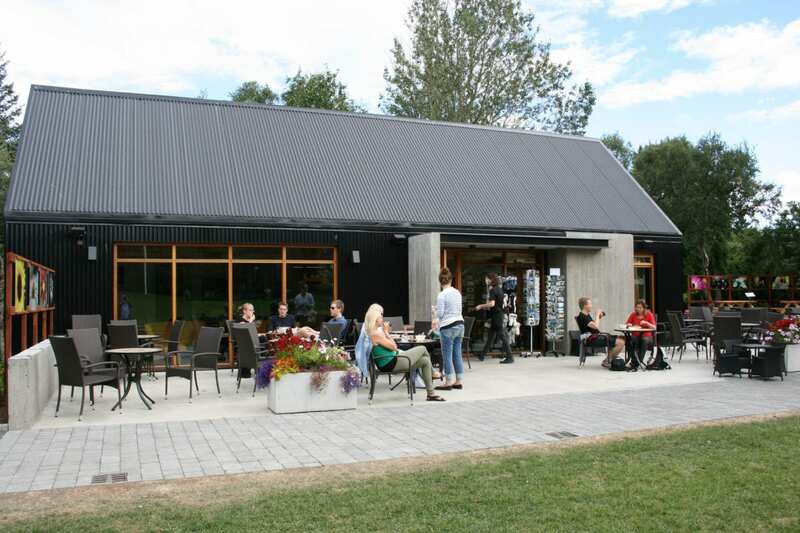 As far as the king was concerned Akureyri was unsuccessful, because it did not grow from its population of 12. It lost its municipal status in 1836 but regained it in 1862. 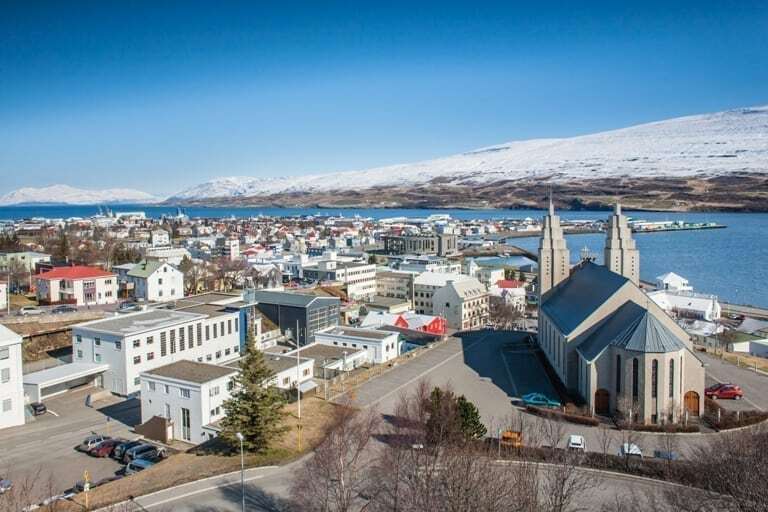 From then on Akureyri started to grow because of the excellent port conditions and perhaps more because of the productive agricultural region around it. 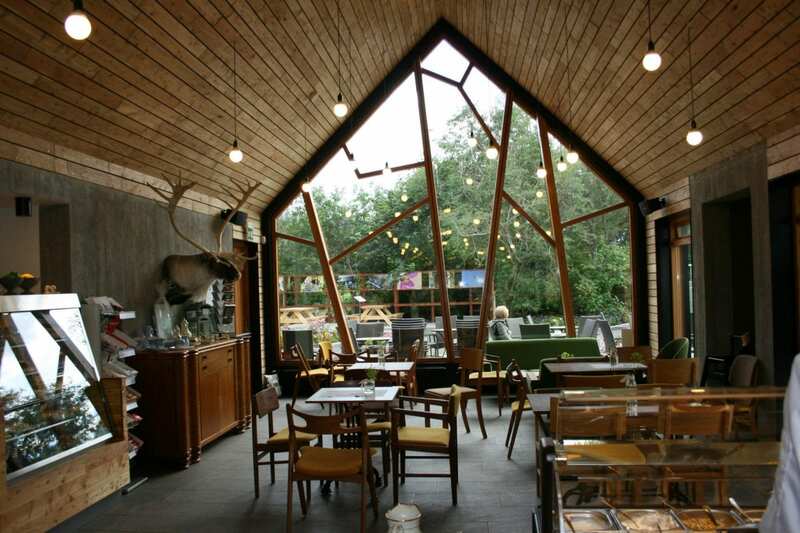 Agricultural products became an important sector of the economy. 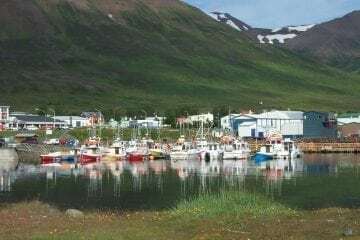 In the early 21st century, fishing industries have become more important in Akureyri as two of the major fishing companies of Iceland have become a more important source of revenue and are expected to grow further in coming years. 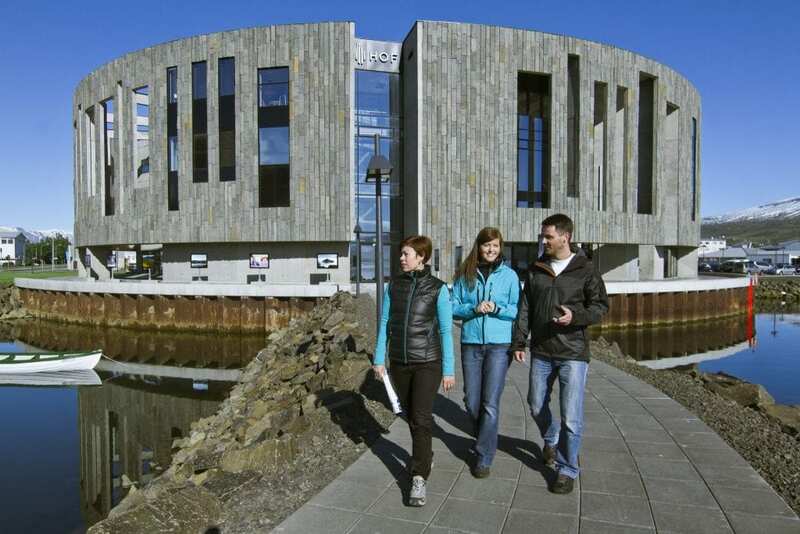 The University of Akureyri was founded in 1987 and is growing rapidly. 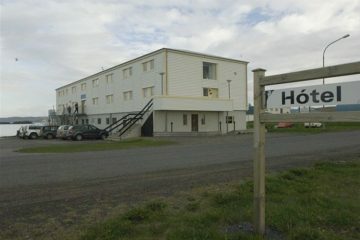 Since 2004, the former municipality of Hrísey, an island 35 kilometres (22 miles) to the north, has been a part of Akureyri. 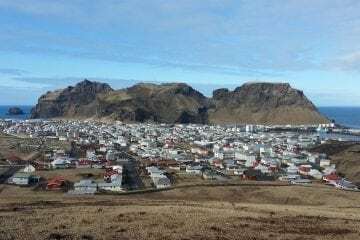 Hrísey, which has a population of 210, is the second largest island off Iceland and is a site for pet and livestock quarantine. 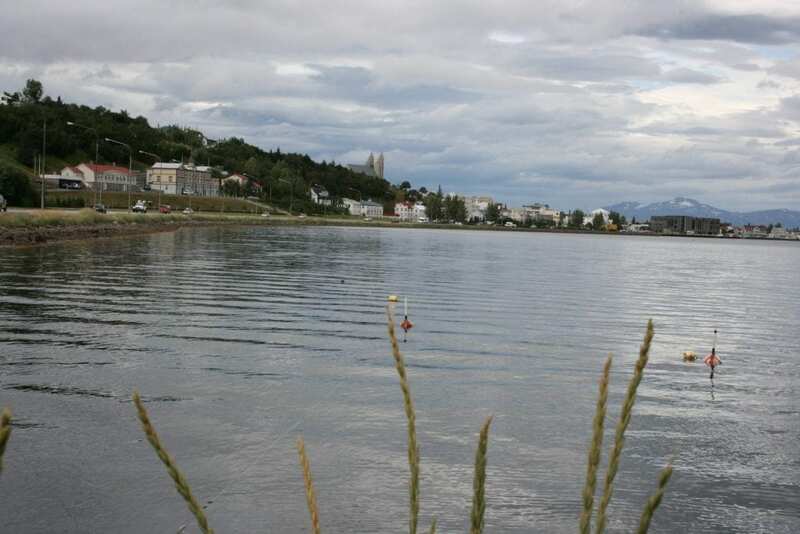 And since 2009, the island Grimsey became a part of Akureyri as well.